Register now for Integrating Veterinary Medicine with Shelter Systems and Introduction to Veterinary Disaster Response for the Summer 2015 semester! Students enrolled in Integrating Veterinary Medicine with Shelter Systems will learn to use the Association of Shelter Veterinarians (ASV) Guidelines for Standards of Care in Animal Shelters as their guide to best practices in shelter. The course will also help students recognize common infectious diseases, behavioral problems, and examples of animal cruelty presented to animal shelters and understand the shelter veterinarian’s role in responding to such issues. This course is required for all students enrolled in the Certificate in Shelter Medicine. Introduction to Veterinary Disaster Response introduces students to the basics of responding to disasters as a veterinary responder and builds a base for further development in responder training. Students receive training on Incident Command Systems (ICS), learn about the role of veterinarians in disaster response through first-hand accounts and case studies, and craft their own disaster response plan and ICS organizational chart. Students who complete the course will be added to a database of FEMA-trained basic-volunteer responders at the University of Florida College of Veterinary Medicine. This course is an elective available to students enrolled in the Master’s Degree program as well as on-campus College of Veterinary Medicine students. 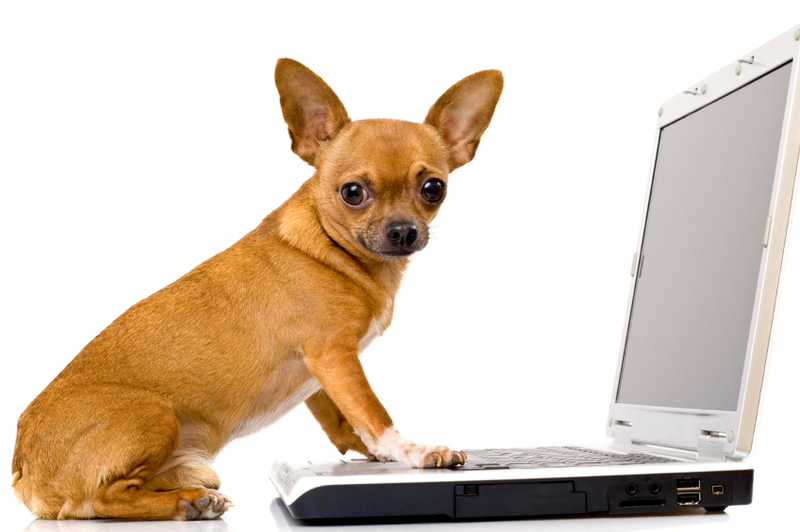 Online Graduate Certificate students can register for Integrating Veterinary Medicine with Shelter Systems here. Master’s students can register for both courses here. On-Campus UF professional students can register for both courses here. To learn more about and apply for enrollment in our programs, visit the Programs section of our website. For additional information regarding registration and enrollment in our Online programs, please e-mail de-support@ahc.ufl.edu or call (352) 273-8691. On-campus students interested in our Professional Certificate can e-mail sheltermedicine@vetmed.ufl.edu. 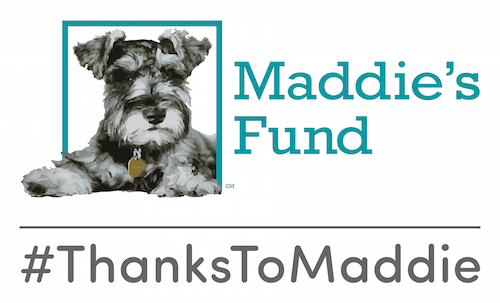 Maddie’s® Shelter Medicine Program is made possible by Maddie’s Fund® in partnership with the UF College of Veterinary Medicine.